Locals can help provide gifts to deserving children whose families are facing financial hardship. 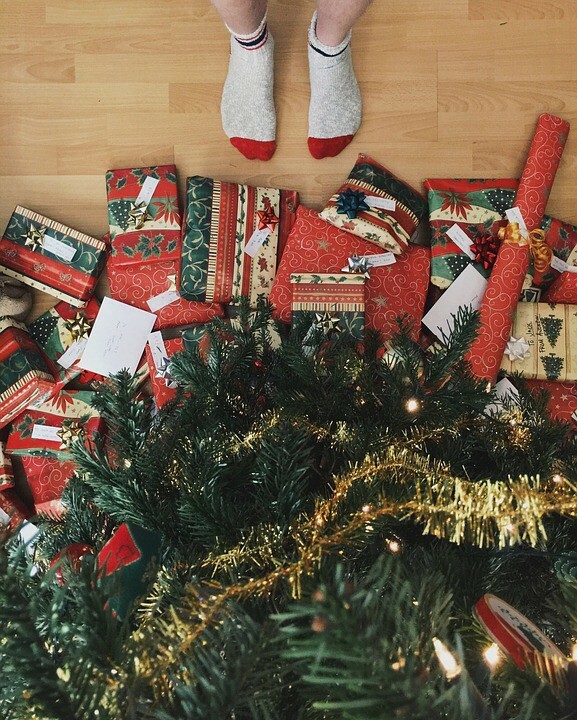 Through Project Giving Tree, the YMCA of Burlington and Camden Counties strives to bring joy and wonder to children by providing gifts to deserving children whose families are facing financial hardship. From Nov. 11 through Dec. 8, stars will be available from the Y’s Giving Trees in the Welcome Centers at the Mt. Laurel and Burlington-Riverfront YMCAs. The trees are decorated with stars identifying a child’s name, age, clothing size and what they would like from Santa. All are welcome to stop by the YMCA and select one or more of the stars to help make a child feel like a star this holiday season. All Project Giving Tree participants are asked to return their stars with the wrapped gifts to the Y’s Welcome Center by Friday, Dec. 9. Giving Trees are displayed at the Mt. Laurel YMCA, located at 59 Centerton Road in Mt. Laurel, and the Burlington-Riverfront YMCA, located at 302 Commerce Square Boulevard in Burlington. For more information, contact the Mt. Laurel YMCA Welcome Center at (856) 231- 9622 ext. 212, the Burlington-Riverfront YMCA at (856) 231–9622 ext. 317 or visit www.ymca-bc.org.